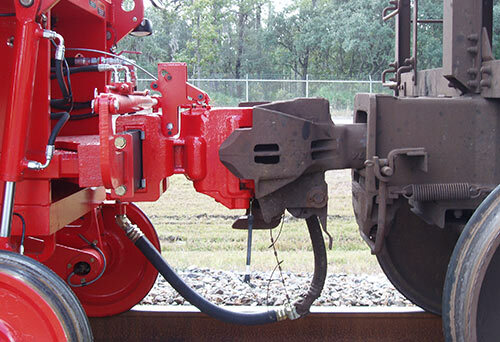 Drive into Our Industry Standard Locomotive Style AAR Coupler and Connect the Air Hose – You are Done! 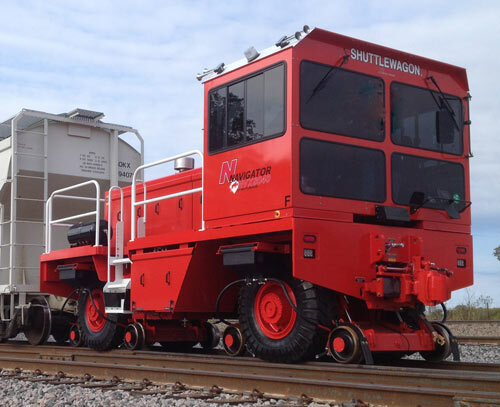 No lifting on the railcars to borrow weight. No double coupling required to maximize tractive effort. 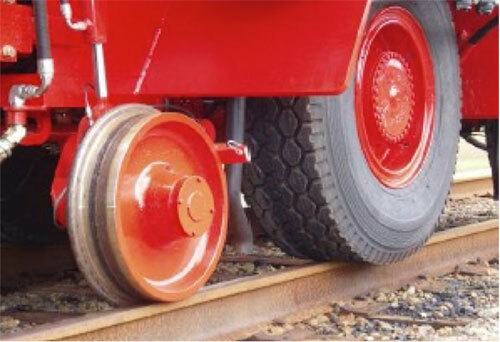 No reduction in pulling capacity when coupled to an empty car.